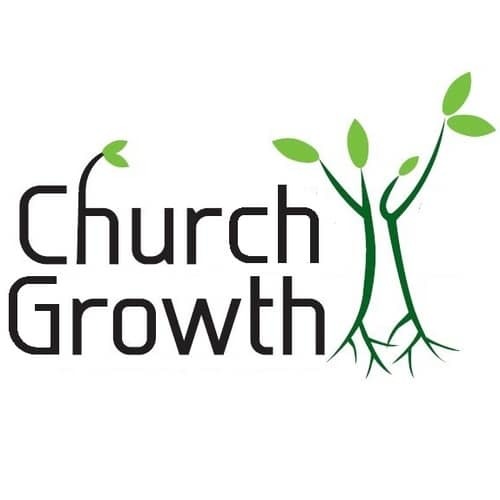 Church growth is an interesting topic because there are two ways one can evaluate growth. Growth can be quantified by numbers in how many people attend the church services. Alternatively, growth can be measured by spiritual growth and godly character evident in a believer’s life. Thus church growth is measurable inwardly and outwardly. The American Pastor usually wants growth to occur numerically in terms of how many people attend his church. Righteousness, holiness, and repentance are rarely preached in the pulpits of America. Such are essentials to facilitate spiritual growth and maturity. The truth and irony to some however is that without inward spiritual growth, outward exponential growth in terms of people will not occur. This is based simply on the fact that people attract people. Everybody knows and influences somebody. To what extent we influence others is determined by our own ability to passionately respond to God and humanity. Secondly, our grasp of truth and spiritual concepts paves the way for having meaningful spiritual dialog. Thirdly, our own level of personal happiness and fulfillment will be either contagious attracting people to us or when we are sadly lacking serve to repel people away from us. These are intangible things that cannot be taught, but that must be caught through relational and spiritual interaction. Unfortunately, the American church is far more cerebral than it is spiritual. We want to study everything to the nth degree and create a formula to follow. Sadly we are more creative in the drafting of our rigid methodological formulas than we are in our living expression among our peers who we desire to influence. My travels to over 50 countries and 6 continents, working across denominational lines in an interdenominational capacity, have shown me that passion is paramount and crucial. Again something that cannot be taught, but that must be caught. Passion and love cannot be adequately explained, they must be experienced. The experience is unforgettable and very impressionable. Thus it is the divine experience that precedes exponential growth. Such a divine experience can occur either directly with the Creator Himself, or indirectly with His people who are deeply connected to heaven. The drawing power of the Holy Spirit flows both ways and produces remarkably in and through whosoever will. This is what the world needs – an experience with their Creator and with people who know Him intimately in divine relationship. Self-discipline, the key to eternal life, is doing something that needs to be done whether or not you find it convenient. Self-discipline is usually motivated by our convictions, our internal hopes, and our desires.